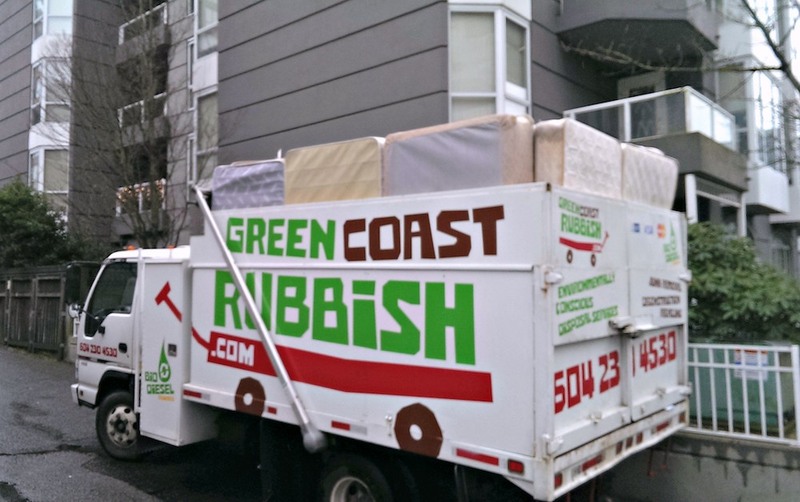 If you’ve got junk in your home that needs to go, don’t hesitate to call Green Coast Rubbish. 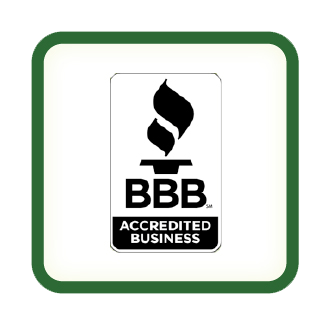 We specialize in residential junk removal and recycling. 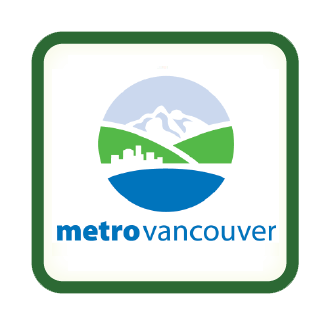 We service homes throughout Metro Vancouver and the Lower Mainland. 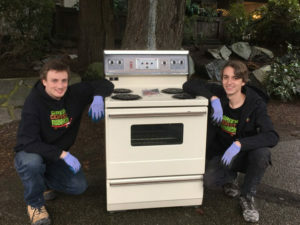 But we’re different from other junk removal companies. How? We actually care about where your waste goes. 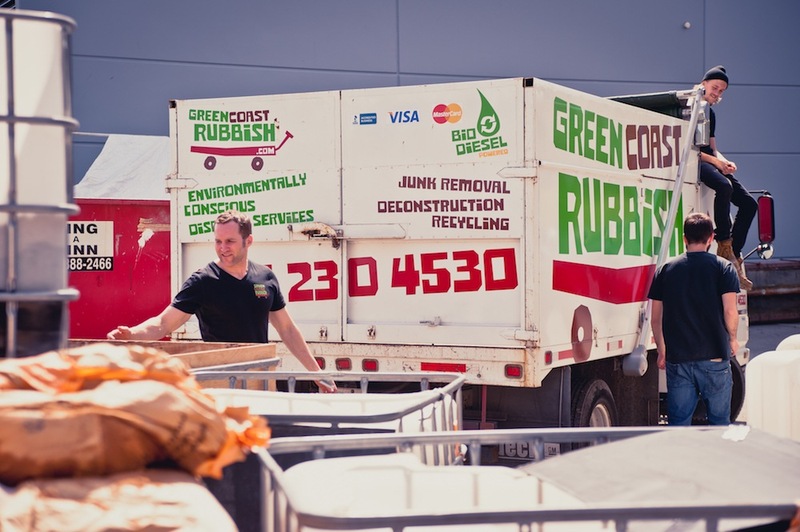 Through customers like you, we divert millions of tonnes of waste from landfills every year. 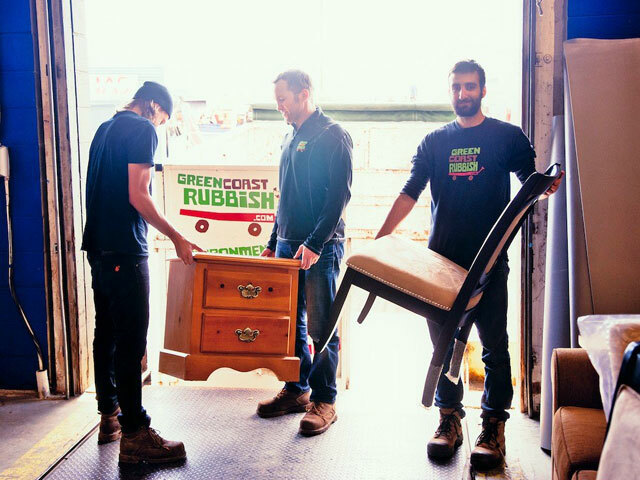 We’re getting rid of your junk, saving you money, and protecting our environment. 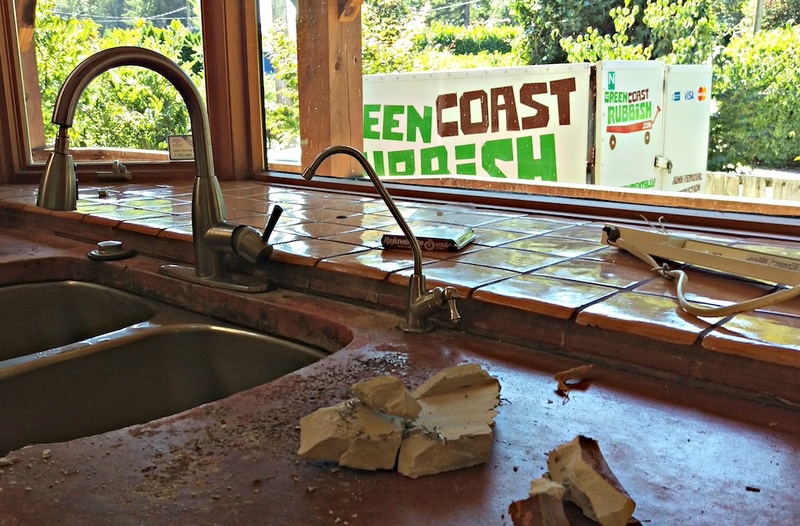 That’s a winning combination – and it’s the Green Coast Rubbish way. Junk doesn’t get rid of itself. It doesn’t stay out of landfills by itself either. It takes a committed team to get it done. Hire the Green Coast Rubbish team now and make an impact in your community! 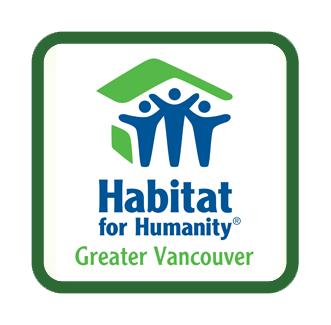 – Helen Bond, North Vancouver, BC. 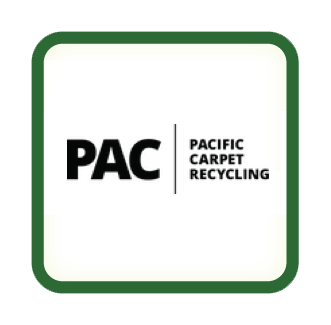 What Is Residential Junk Removal and Recycling? Residential junk removal entails removing your junk. It’s that simple. But we’ve got a few methods. 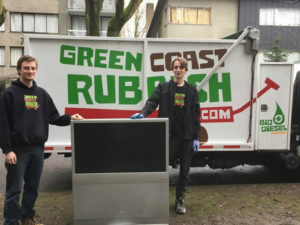 The Green Coast Rubbish team can come to your house and haul your junk for you. 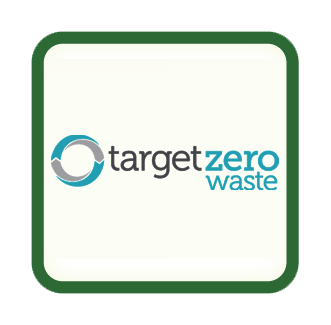 Our competitive disposal and bin rates will apply. 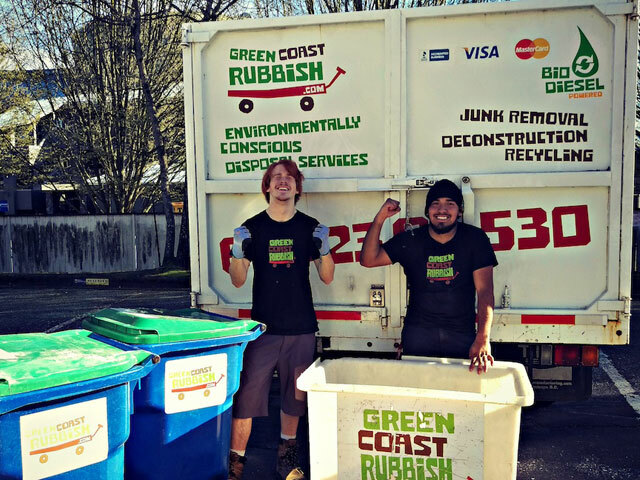 You get to do what you want and let our team take care of your trash! If you feel you can handle the job yourself, we can simply bring you a bin outside your house and you can haul it in there. After that, we take care of the rest. Our goal is to make sure that your things go to the right places. Items that can be recycled will be recycled. Items that can be donated to particular organizations for reuse will be done so. We hauled 695.70 tonnes of material in 2017 and diverted 550.83 tonnes away from the landfill to alternative recycling and recovery waste stream sources – for a 79% diversion rate! We offer same-day service 7 days a week so we can help you get rid of your junk immediately, responsibly, and efficiently. 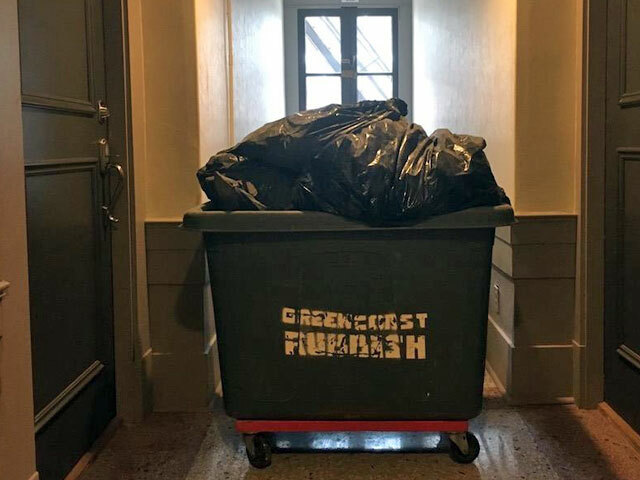 We know that everyone is busy so we do our best to work around your schedule to make the junk removal process as quick and easy as possible! 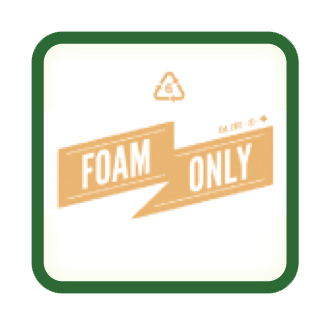 Our goal is to dispose of your junk and keep it out of the landfills. 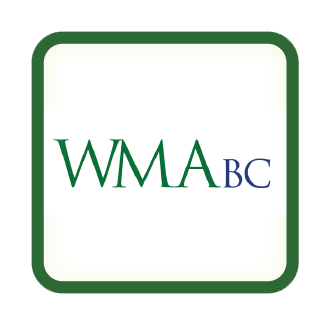 Residential Junk Removal – What Junk Do We Take? 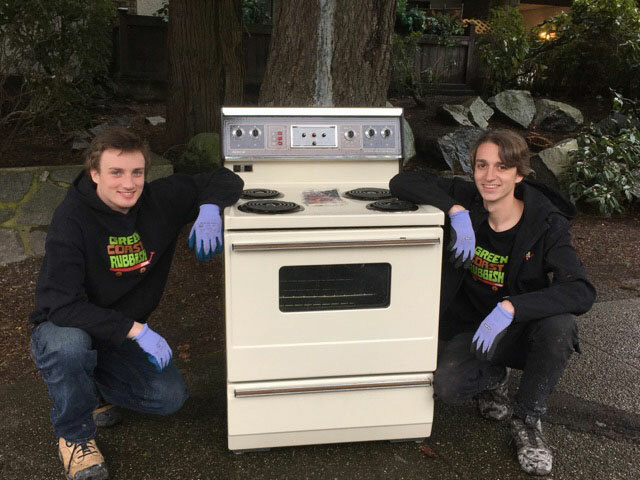 We can help you get rid of anything–from old mattresses to electronics that no one knows what to do with, to construction material from that new kitchen renovation. 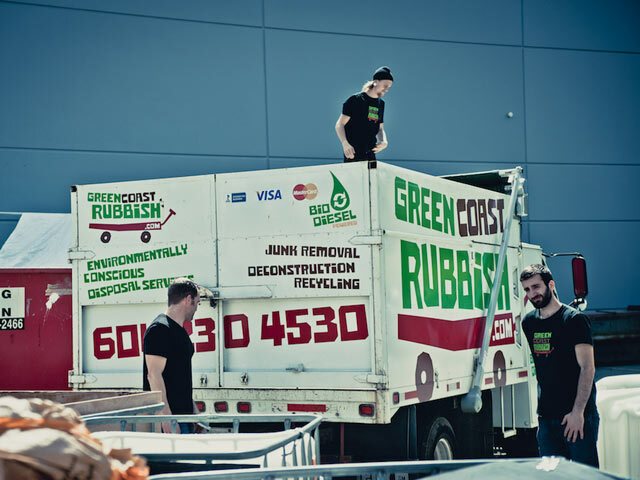 We strive to keep as much of your garbage OUT of BC landfills, making your home and community a greener and cleaner place. Wherever possible, we recycle, donate, or compost your unwanted items and waste. There are lots of other items that we take that can’t be all piled onto one web page. 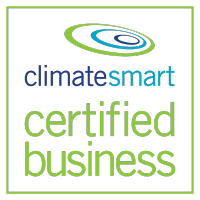 Call us today and we’ll assess your situation to determine what’s the best course of action. Give us a call to schedule a pick-up or book on-line. We’ll assess your needs over the phone and give you an estimate of the work involved. An appointment is booked based on a 2 hour or less arrival window. 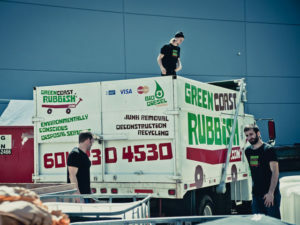 Our uniformed team shows up; review pricing and all reusable, donatable and recyclable materials will be separated and the vehicle gets loaded. A paperless invoice will be issued on the spot.